Our family reevaluates whether homeschooling is right for us at the end of every school year. For the past 7 years, homeschooling has been the right choice for us. But it may not be the right choice every year. At the end of every homeschool year, I ask myself the following questions to see if we should keep going. If you are on the fence about homeschooling next year, you may find these answers to should I continue homeschooling helpful. We’ve had our fair share of parent/teacher conflicts when homeschooling. 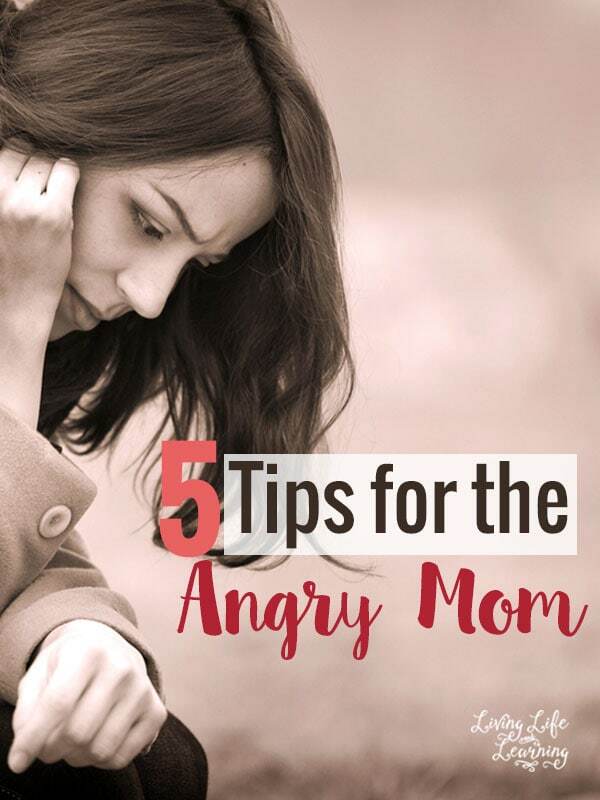 Sometimes, my kids get frustrated that I am never “just” their mom. Navigating the line between teacher and parent can be difficult. If your kids are still happy learning from you, then that is a plus in the homeschooling column. Are You Happy with Teaching? My mom taught homeschool for about 25 years, but when her last children reached high school, she was done with teaching. She retired from homeschooling and my siblings attended public high school. If you aren’t feeling like dedicating time and effort to homeschooling, it may not be the best choice for next year. My family is incredibly supportive of homeschooling on both sides, but not every family or spouse is supportive. It is difficult to keep doing something in the face of so much opposition. 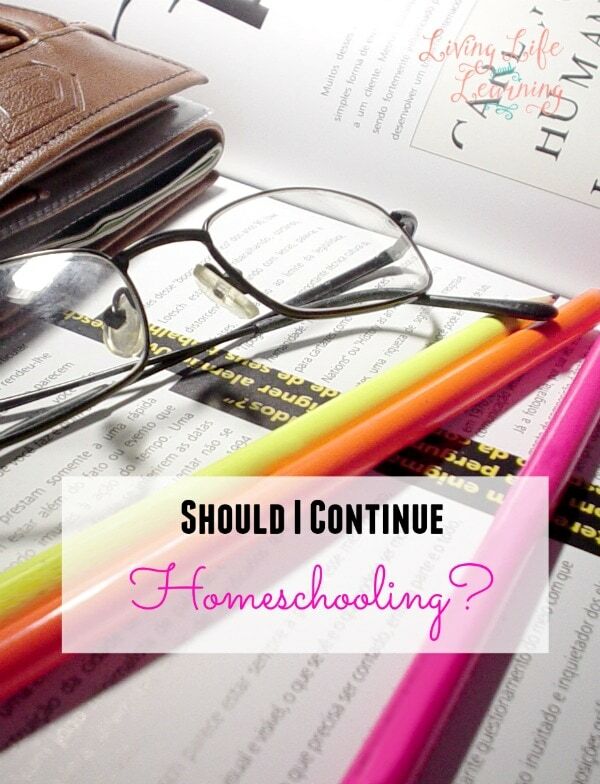 If your spouse is not on board, homeschooling may not be the right choice for your family. Are Your Children’s Needs Met? Every child has individual needs. A lot of times these can be met better while homeschooling, but that is not always the case. Some children might need the extra compition to succeed in school that traditional schooling brings. Others may want to play professional sports and the cost of participating in private sports is just too much for your family. If your children’s needs are getting met through homeschooling, then it is likely you will do well homeschooling next year. 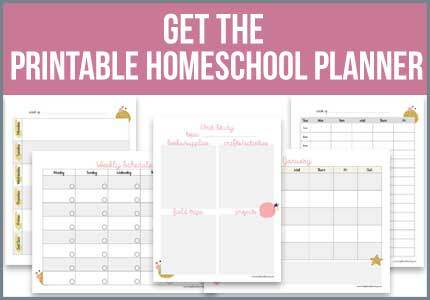 Does Your Schedule Allow Homeschooling? If you have a new baby, or are returning to work, homeschooling may not be feasible every year. 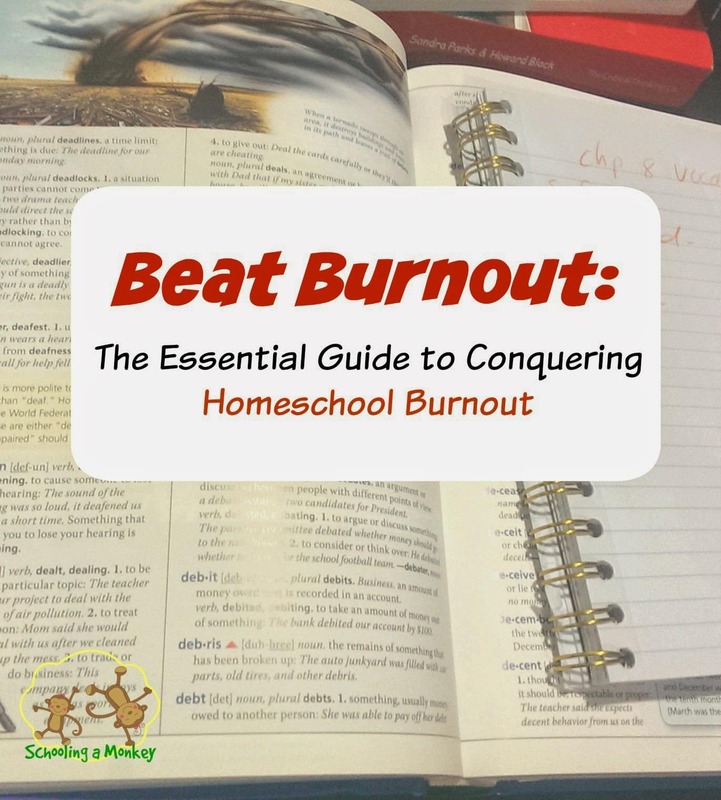 Homeschooling is time-intensive and requires a lot of work and dedication. If you can provide that intensity for the next school year, then go for it! 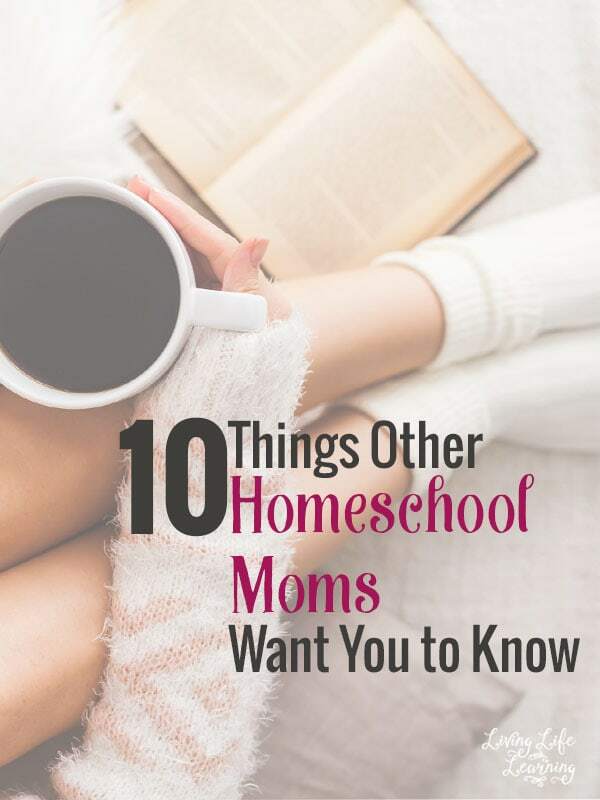 This list is not an exhaustive list of everything you need to consider before homeschooling next year, but it definitely helps. I always feel much better about my choice to homeschool when I have considered all the pros and cons of homeschooling year-by-year. 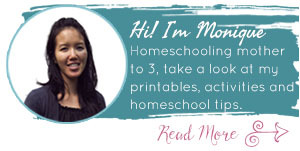 Using a methodical, logical process to consider homeschooling can help you determine if homeschooling is right for your family next year. Brenda is a homeschooling mom to two girls and a professional writer and editor. Her favorite things are STEM activities, reading, and coffee- not always in the same order.